Our core mission is centered on the most precious commodity of all – time. By valuing time and understanding the importance of efficiency in the fluctuating, lightning-fast world of financial markets, every decision we make is designed to ensure that our clients and business partners, as well as our team of professionals, invest their time wisely. This road is paved by an ironclad focus on educating our customers.  Knowledge is power, and empowering traders to get the best value for their investments is our passion. Having established itself as the global broker with the local touch, FXTM surpasses 1,000,000 registered accounts – with more traders joining every day. FXTM continues to grow globally, earning a coveted Financial Conduct Authority licence. This complements the other internationally-recognised licences held by the brand. ForexTime UK Limited operates under FCA licence no. 777911. 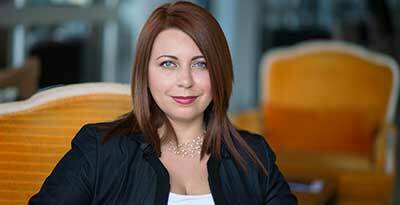 Olga Rybalkina becomes a Managing Partner and Minority Shareholder of FXTM, supporting Andrey Dashin in the strategic development of the brand. 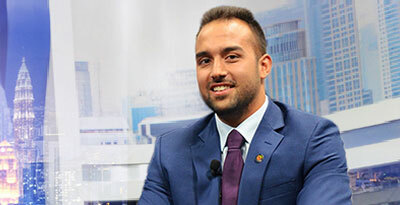 Nicholas Defteras becomes ForexTime Limited CEO, taking over responsibility for the management of the company’s operations.  The Market Research team goes from strength to strength, providing leading financial commentary to top-tier media outlets around the globe. Successful media tours in South Africa and Indonesia cement FXTM’s reputation as the go-to market experts. FXTM continues its mission to empower investors around the world with a new-and-improved Refer a Friend scheme*. Under the new programme, traders can earn $25 for themselves and anybody they successfully refer. *Only available under Exinity Limited. T&Cs apply. 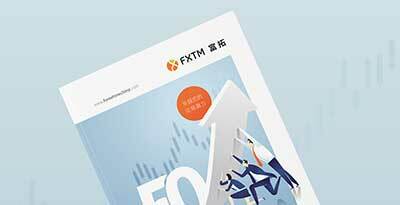 FXTM maintains its commitment to trader education, releasing free eBooks, videos and webinars under the supervision of FXTM Head of Education, Andreas Thalassinos. Ebooks published this year include Bearish Japanese Candlesticks & Strategies and Reach your trading potential: 50 successful traders habits’. The Market Analysis team are regularly quoted in major international publications, including BBC, CNN, CNBC, Bloomberg, The Wall Street Journal, Financial Times, Reuters and Forbes. FXTM now offers 100% reimbursement on all deposit fees, part of our mission to provide our clients with exceptional trading conditions.  ForexTime Limited becomes a premium sponsor of Madrid’s prestigious Forex Day expo. FXTM adds the popular Konnexone to its ever-growing list of payment options, making it easier for clients to withdraw and deposit money in a way that suits them. Traders can now stay up to date with FXTM’s latest news and products on the secure messaging service, Telegram. Chief Market Strategist (Gulf & MENA) Hussein Sayed addresses a panel of industry experts while chairing the 5th Global Family Office Investment Summit in Dubai. FXTM becomes the official forex partner of Sahara Force India Formula One™ Team, expanding its global presence with a Tier One motorsport sponsorship. During the ‘Two Teams. One Formula’ campaign, FXTM and Sahara Force India showcased their partnership demonstrating excellence in their respective fields. Tennis champion Dominika Cibulkova becomes FXTM’s brand ambassador during the 2017 WTA season. Her on-court speed and tenacity compliments her off-court style and glamour that make her an ideal partner for FXTM; two dominant forces and leaders in their respective fields. FXTM expands its Live Trading Contest to give traders multiple chances to win throughout the year. FX Circuits boasts an unprecedented $400,000 prize pool (T&Cs apply) across eight rounds, allowing traders to compete for a slice of $50,000 per round and 50% discount to a 2017 F1™ race of their choice. 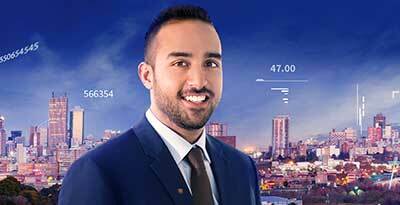 The Ultimate Trading Formula with FXTM Head of Education, Andreas Thalassinos, goes to South Africa and Taiwan for the first time. The team is met with tremendous enthusiasm from traders, who are keen for FXTM to return and share more education and insights. FXTM reaches new client and payment method milestones, with 750,000+ registered accounts and 45+ payment methods. 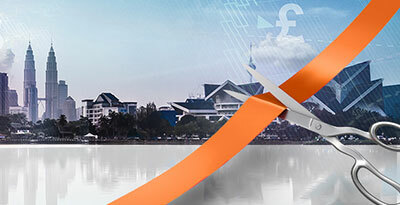 FXTM Invest, one of the best copy-trading programmes in the business, is expanding.  Now available with ECN Zero and ECN trading accounts, and boasting over 1800 Strategy Managers. 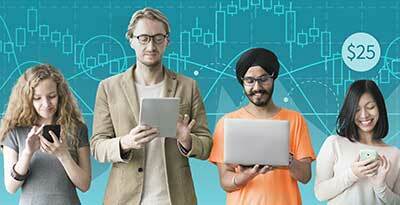 FXTM offers Cryptocurrency CFD trading against the U.S. dollar with Bitcoin, Litecoin and Ethereum. FXTM’s education centre continues its expansion with 100+ webinars, new Ebooks, short forex trading videos, and educational articles.  Unique trading tools developed by Mr. Thalassinos – FXTM Trading Signals and FXTM Pivot Points Strategy – integrate popular indicators into a convenient interface to help traders develop their skills and strategies. 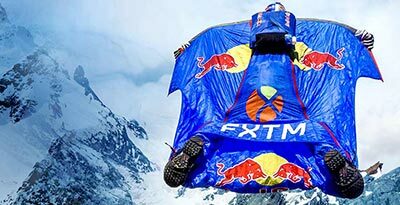 FXTM joins forces with twice world champion, BASE jumping legend and Red Bull Athlete, Valery Rozov, who successfully sets a new world record with FXTM’s support. By redefining limits with Rozov, FXTM inspires traders to take their experience to greater heights. 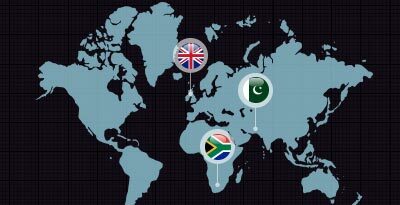 Global expansion plans see ForexTime Limited acquiring new South African license in July '16 and the opening of the UK Branch in early 2016. 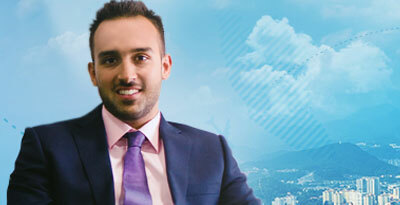 Exinity Limited opens new operational office in Armenia. 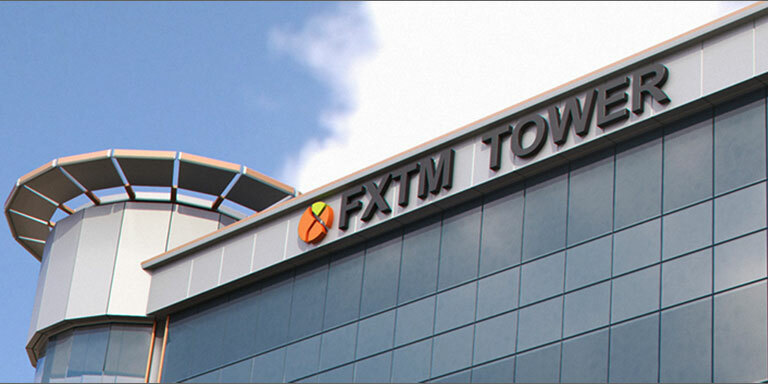 FXTM Partners also open a new Training Center in Pakistan. Through various educational and media-related activities handled by Jameel Ahmad (VP of Corp Development & Market Research), Prof. Andreas Thalassinos (Head of Education) and Hussein Al Sayed (Chief Market Strategist) around the world, FXTM further extends its global presence. 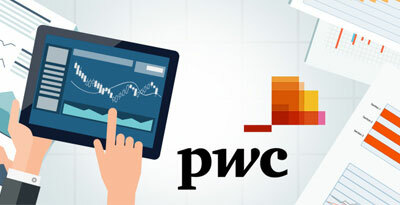 FXTM Performance statistics are verified and published, delivering the highest levels of transparency in terms of trading execution, account opening and funding -with figures checked by PricewaterhouseCoopers Limited (PwC). The updated MT5, now with the long-awaited Hedging Option, became available for download. 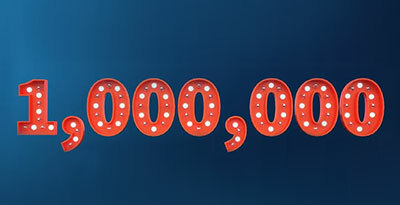 FXTM reaches 480,000+ registered accounts, offering 30+ payment methods. Shares account with direct link to NYSE and NASDAQ’s product price listings.  Revolutionary Forex Affiliate Program (for FXTM Partners), Refer-a-Friend and Loyalty Cashback promotions for FXTM, and new successful trading contests. Latest educational products include new e-book & new webinar series from Prof. Thalassinos and educational videos with John Jergeson (Learning Markets LLC). 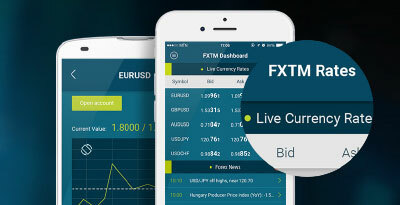 The ForexTime App gets a powerful new upgrade, providing ultimate MyFXTM access. 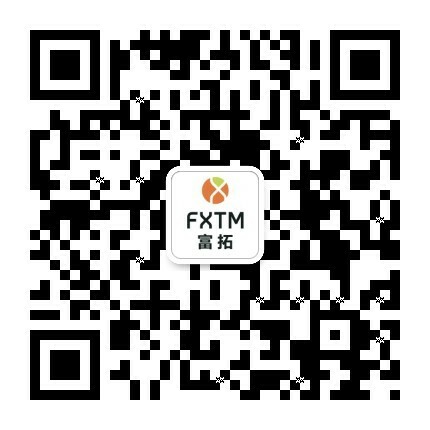 Main website and MyFXTM become available in 18 languages. FXTM speaks your language! Website translated to 7 new languages, now available in a total of 16 languages. 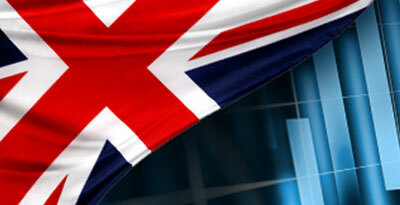 FXTM Invest introduced as an innovative and convenient copy-trading service. 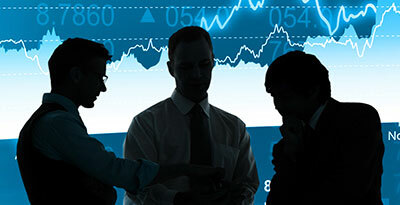 New FXTM Pro Account tailored for professional and institutional traders. Big improvements on existing services (WebTrader, 12+ payment options, instant withdrawals, GBP denominated accounts and newly designed MyFXTM). 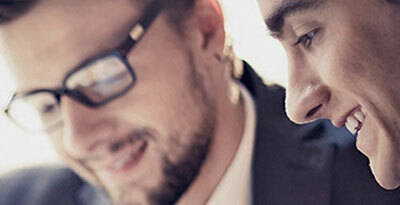 Market Update Videos released twice a week from FXTM’s Market Research Team. Client Satisfaction survey shows exciting results: Over 80% of respondents very satisfied with FXTM; 92% would recommend FXTM to others! 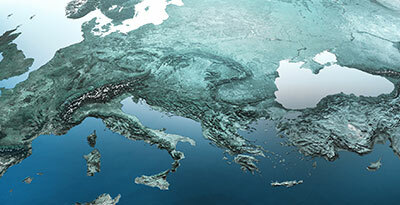 FXTM starts expanding to Asia and the Middle East. An extensive partnership network is developed.  FXTM believes in Educating clients – a series of successful educational offline events and webinars run globally throughout the year. Huge success in the media – First efforts from FXTM’s newly-formed Market Research Team get noticed by reputable financial outlets when Jameel Ahmad gets cited in Reuters, Financial Times and the Wall Street Journal. 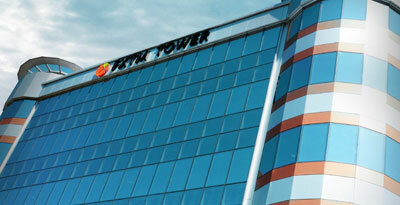 FXTM HQ get a new home – staff moves to the spacious and modern FXTM Tower.  Optimized account opening process is introduced for non-EU clients. More unique trading conditions and tools are introduced. 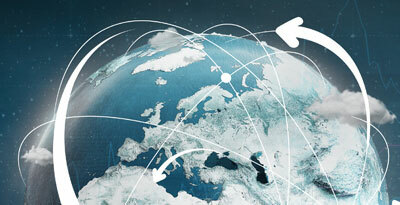 FXTM Partners introduces new Affiliate Program, further improvements to the IB Program. MetaTrader 4 and 5 become available for Mac. 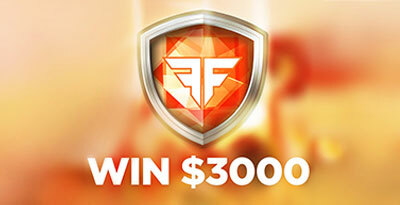 First Live trading Contest takes place.  Amount of clients and trading volumes more than double from the previous year. FXTM starts very active development, significant infrastructure improvements take place in preparation for the global expansion. 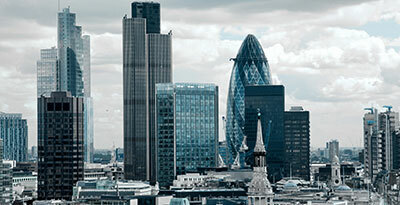 FXTM opens rep offices in London, Beijing and Lagos.  FXTM runs its first ever Demo Contest. FXTM steps up its global recruitment initiative, welcomes rapid growth with clients and partners.  70 new trading instruments added. Website translated to 9 languages. 3 types of accounts launched including Cent and ECN Zero (no commission). Leverage increased up to 1:1000.  Free access to Trading Central, VPS Hosting and MQL5 signals introduced. With extensive industry experience and clear-eyed vision, Andrey Dashin develops the concept of FXTM, binding the value of time with a passion for the markets.  The ForexTime (FXTM) brand is born (2011).  FXTM established its CySEC regulated broker, gets authorization to work with EU clients under CIF license 185/12 (2012). Lots of technical and operational preparation takes place in anticipation for FXTM’s planned development and global expansion. Whether you are a retail or corporate client, we have tailored solutions for you. As a global broker, we pride ourselves in having a helpful and highly-skilled, multi-lingual support team that is always ready to help you in your language. You can trade any market you wish from our wide range of trading instruments– we offer over 60 currency pairs, CFD’s, Spot metals and Indices, and over 180 Share CFDs. 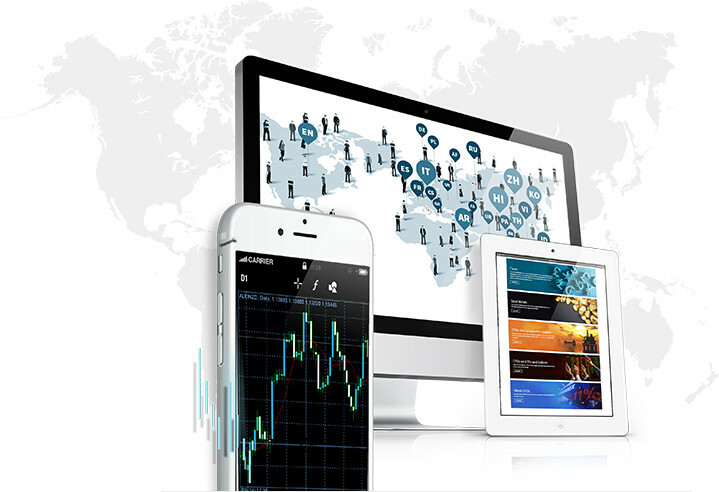 There is a trading account perfect for you no matter what type of a trader you are, trading platforms that utilize the most up-to-date technology for every device, and some of the most competitive trading conditions in the business. Our copy trading programme, FXTM Invest, is suitable for traders of all experience levels, while FXTM Partners offers additional attractive partnerships for Introducers and Affiliates alike.  You can receive extensive and thorough trading knowledge through our robust educational center.